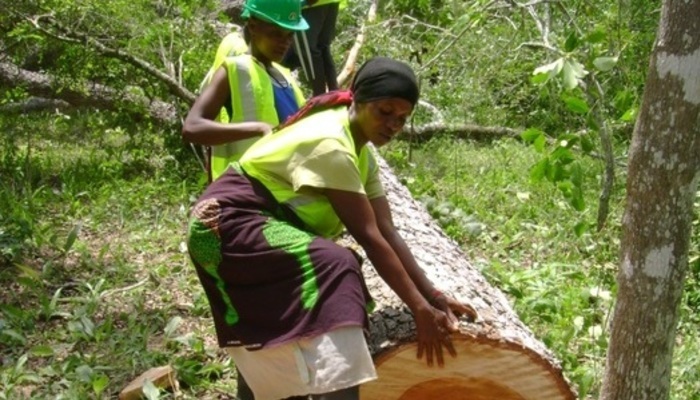 In association with FCG International, FCG Sweden has won a new forestry contract in Tanzania: “Forestry and Value Chains Development” (FORVAC), funded by the Ministry for Foreign Affairs of Finland. The programme has a total budget of 9.95 million euros and will be implemented for four years. FORVAC’s main priority is to increase economic, social and environmental benefits from forests while reducing deforestation. This objective will be achieved by developing value chains, by increasing private sector involvement and by improving capacities, monitoring systems, legal and policy frameworks in the forest sector. FORVAC builds up on FCG Sweden’s expertise in participatory forest management and community based forestry in Tanzania. For instance, FCG Sweden has successfully provided technical assistance for support to community-based natural resource management in the Tanzanian large Village Land Forest Reserve SULEDO from 2011 to 2015. FCG Sweden looks very much forward to contributing to the project and following its progress over the next four years.